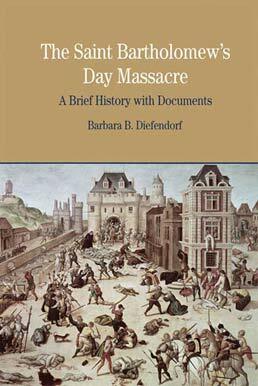 Focused on the origins and aftermath of the most notorious episode in France's sixteenth century civil and religious wars, The St. Bartholomew's Day Massacre provides a rich array of sources on the conflict, from royal edicts, to eyewitness accounts, to paintings, and engravings. The assortment of material allows you to closely explore the massacre itself in addition to the nature of church-state relations, the moral responsibility of secular and religious authorities, and the origins and consequences of religious persecution and intolerance in this period. 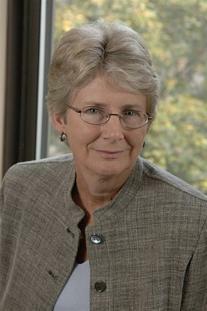 Barbara B. Diefendorf (PhD, University of California, Berkeley) is professor of history at Boston University. Her book From Penitence to Charity: Pious Women and the Catholic Reformation in Paris (2004) won the American Historical Association’s J. Russell Major Prize for the best book in French History. She is also the author of Beneath the Cross: Catholics and Huguenots in Sixteenth-Century Paris (1991), which was awarded the New England Historical Association and National Huguenot Association Book Prizes, and Paris City Councillors: The Politics of Patrimony (1983). She has held fellowships from the John Simon Guggenheim Foundation, the Institute for Advanced Study in Princeton, the National Endowment for the Humanities, the American Council of Learned Societies, and the Camargo Foundation.